Automotive Advertising Experts invites automotive advertising insiders to share best practices for automotive advertising agencies. 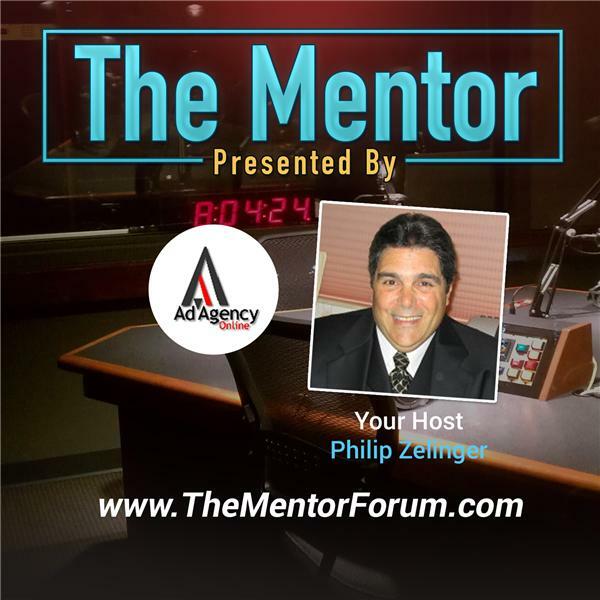 Philip Zelinger, the President of Ad Agency Online, LLC and the host of an automotive advertising resource portal -- http://AdAgencyOnline.Net -- hosts the show with invited guests to discuss cutting edge automotive advertising applications for automotive advertising agencies. Today's Guest is Susan Tyson, the Marketing Director for Dealer Communications. The pair will be reviewing The 9th Digital Dealer Conference & Exposition scheduled September 12th - 14th, 2010 at the Mirage Hotel in Las Vegas. The 9th Digital Dealer Conference & Exposition represents an opportunity for auto dealers and automotive advertising agencies to listen and learn from automotive advertising experts and dealership practitioners. The sessions conducted by these auto industry professionals sharing best practices in automotive advertising and dealership operations are complemented by the exhibits presented by automotive advertising and auto industry vendors who support the conference. In addition to attending the sessions and visiting the exhibits most auto dealers and automotive advertising agencies take advantage of the social networking that takes place to build on the relationships that they have matured throughout the year in their online social networking communities. Philip Zelinger is a respected automotive advertising expert who draws on his 25 plus year career as a General Manager and Dealer Principal, his recognition as a published author of two books on the auto industry and his current role as the head of a national network of independent affiliated automotive advertising agencies who share his vision to blur the line between the real world of brick and mortar auto dealerships and the virtual showrooms being built on the Internet Super Highway for automotive advertising agencies that agree that a rising tide floats all boats.